Above photo, 1940, by kind permission Roy Moore, http://www.kentphotoarchive.com. Above postcard, posted 1916. "Gun Hotel" on left. South Eastern Gazette, Tuesday 18 February 1851. On Monday se'nnight one of those rare demonstrations of good feeling took place here, that would do credit to a parish of higher pretensions than this, and which exemplifies what a public spirited leader can do, even amongst the cold sons of the soil, who have been stigmatised by their enemies as apathetic, &c.; but the muster round the festive board of Mr. Snoad, of the "Gun Inn," on the above day, shows that there are some sterling ore and enthusiastic hearts amongst the Weald of Kenters, that the public are as yet unacquainted with. The object for which the above meeting was called we confess is out of our power to do justice to; it is so novel, and stands so much apart from the general class of social meetings, it requires so nice a discrimination to relate, so as to do justice to one party, and not to offend the delicacy of a most respectable family, on whose account this meeting was called, that we should scarcely know how to proceed. 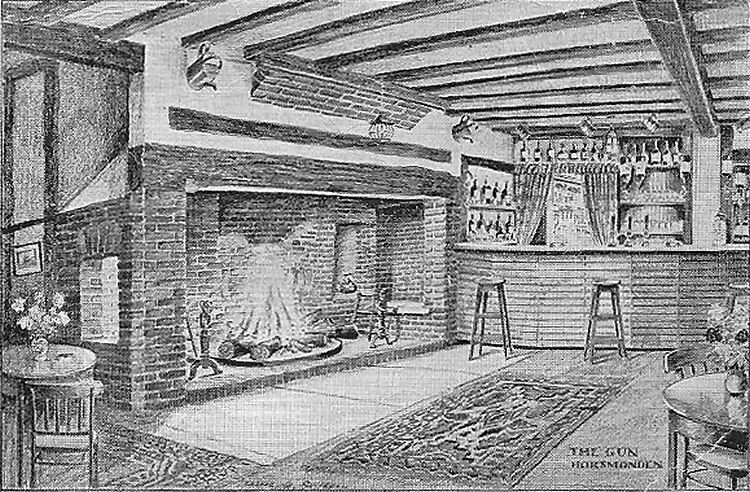 However, the worthy host of the "Gun Inn" has for some time past been most severely afflicted (we believe with a rheumatic disease), so as to render him incapable of business, and owing to the unusual expenses occasioned thereby, and the profits of his business not being equal to his misfortunes, it has resolved in his pecuniary embarrassments. In this position, A. Anderson, Esquire, and, as he says, "other respectable inhabitants" (but we rather suspect the credit rest with him alone), resolved to prop up this good old neighbour, and release him at once from his troubles. This done, a public dinner was announced, to testify the respect for the afflicted host, and to give him a spirited start again in the world. This call was probably attended to by nearly the whole of the farmers and tradesmen in the parish, Mr. Anderson in the chair. The evening was spent in the most social and convivial way, an excellent speech being made by the chairman, on the hop question. There were present:- Messrs J. Monkton, Boniface, T. Twort, W. Masters, Whibley, Pawley (Pembury), Austen (Brenchley), Walmsley, Manwaring, Waters, Williams, A. Thirkell, Taylor, Russell, Iggleden, J. B. Jude (Wateringbury), &c. &c., and many from adjoining parishes. 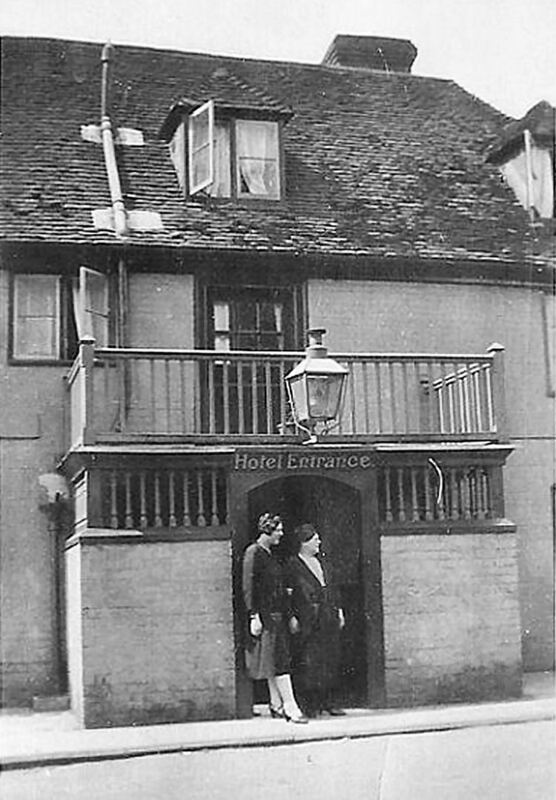 Kent and Sussex Courier, 21 August 1931. 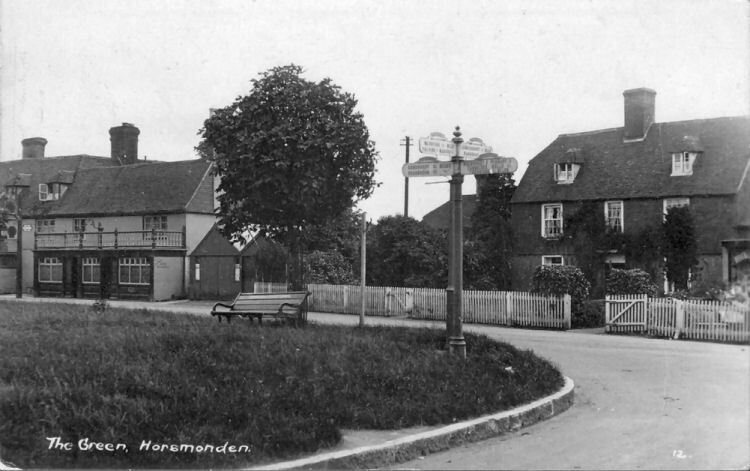 Mr. Owen Harriers, who for several years has been the popular landlord of the "Gun Hotel," Horsmonden, has left the village to take over the "Sussex Shades," Tunbridge Wells. 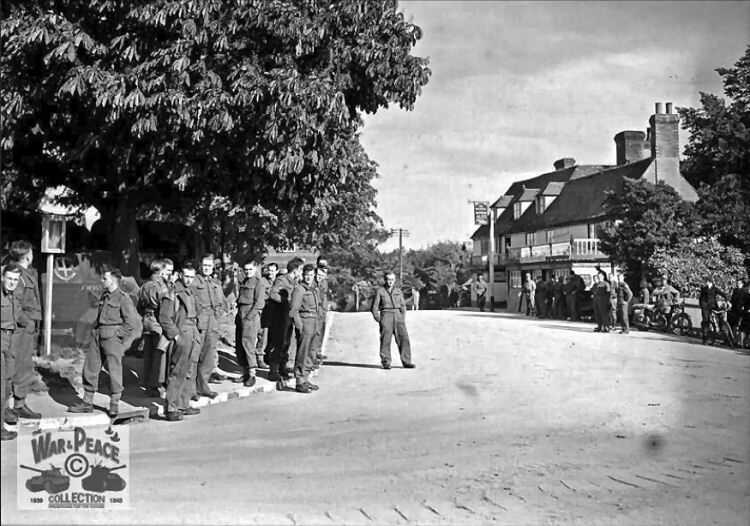 Mr. Harriers, who before coming to Horsmonden was well known in Crowborough, as a key member of the R.A.O.B. (Royal Antediluvian Order of Buffaloes,) A body in which he still takes an active interest. Mrs. Harriers will also be missed in the district, where she is well known as a violinist and pianist.